Indian Diaspora in Midlands welcomed and honoured the Acting High Commissioner (AHC) of India to the United Kingdom (UK), Shri Charanjeet Singh on November 8, 2018 at a special reception hosted in Birmingham. 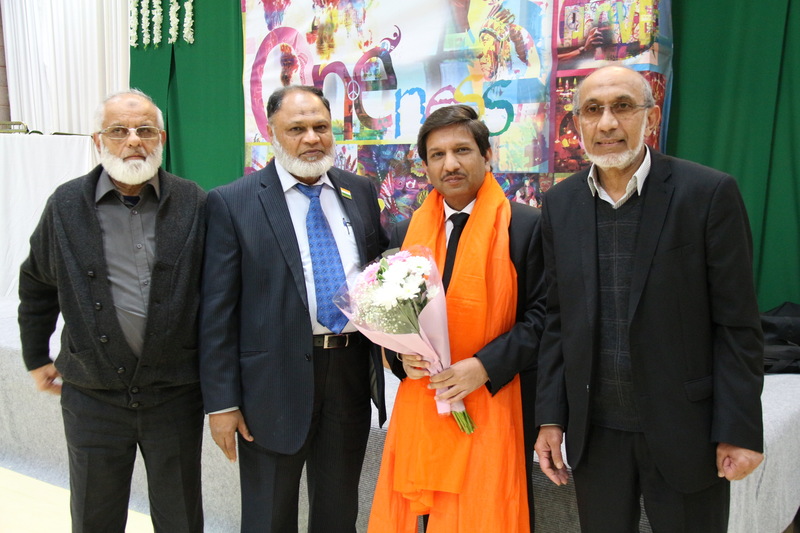 Shri Charanjeet Singh was on his first formal visit to the region and was accompanied by the Consul General of India, Birmingham, Dr.Aman Puri. 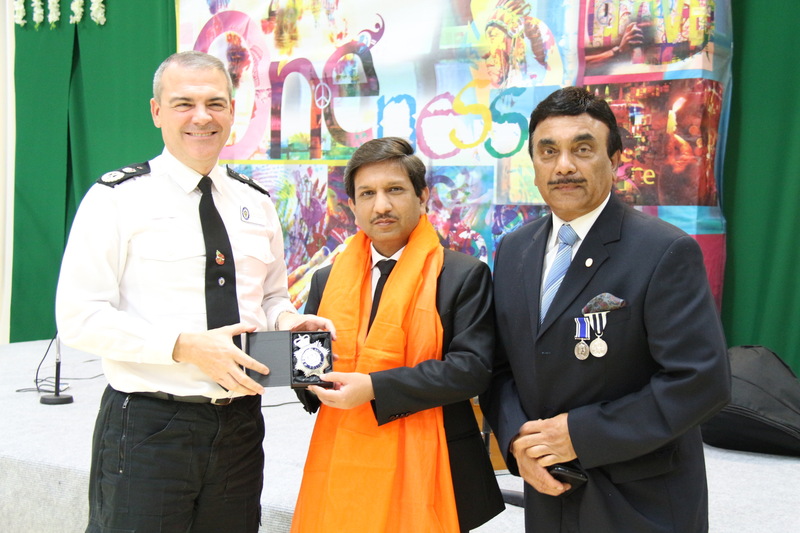 He was welcomed on arrival by Deputy Lord Lieutenant, Gurpreet Bhatia and Shri Harmohinder Singh Bhatia, Chairman of the Sandwell Confederation of Indians at the Centre for Oneness. 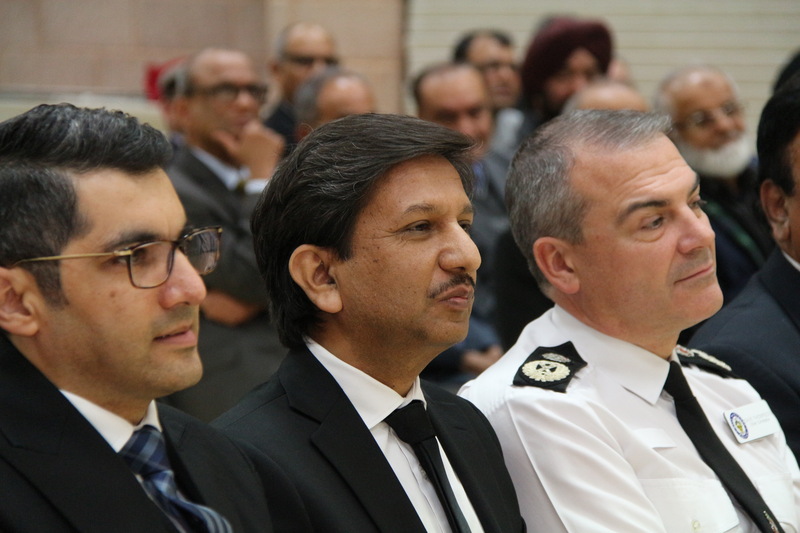 The AHC was also welcomed by distinguished personalities of West Midlands including Mayor of Sandwell Cllr Ms. Joy Edis, Mayor of Telford and Wrekin Mr. Rajash Mehta, Chief Constable of West Midlands Police Mr. Dave Thomson and Deputy Leader of Sandwell Council Ms. Sajda Khatoon. 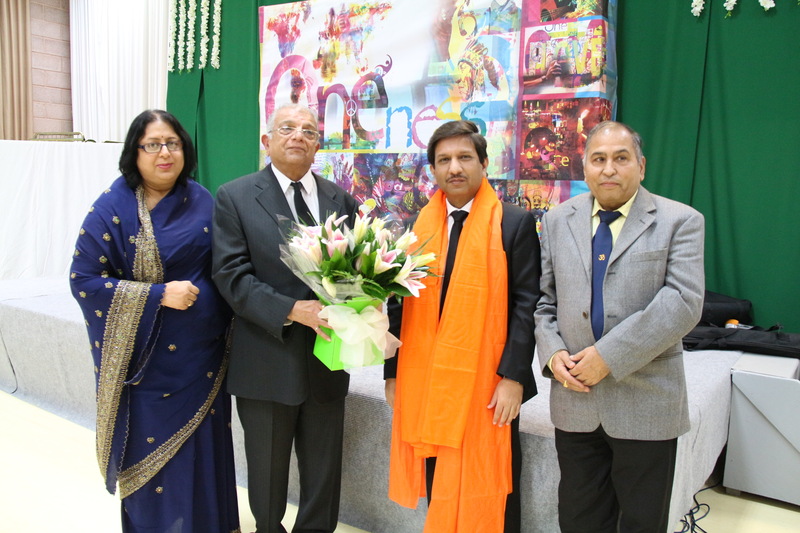 The speakers while highlighting the close working relationship with the Consulate General of India and the contribution of Indian Diaspora to West Midlands assured Shri Charanjeet Singh of full cooperation in all future endeavours. 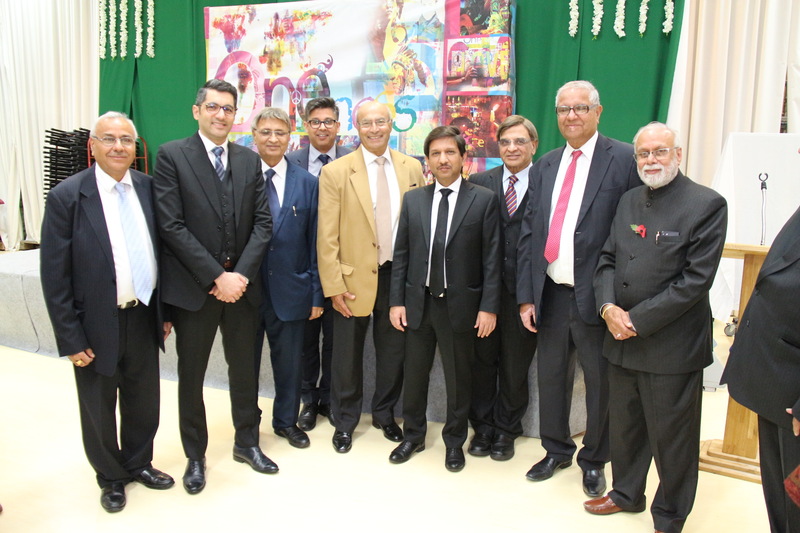 The Assistant High Commissioner of Bangladesh Mr. Muhammad Nazmul Hoque was also present on the occasion. 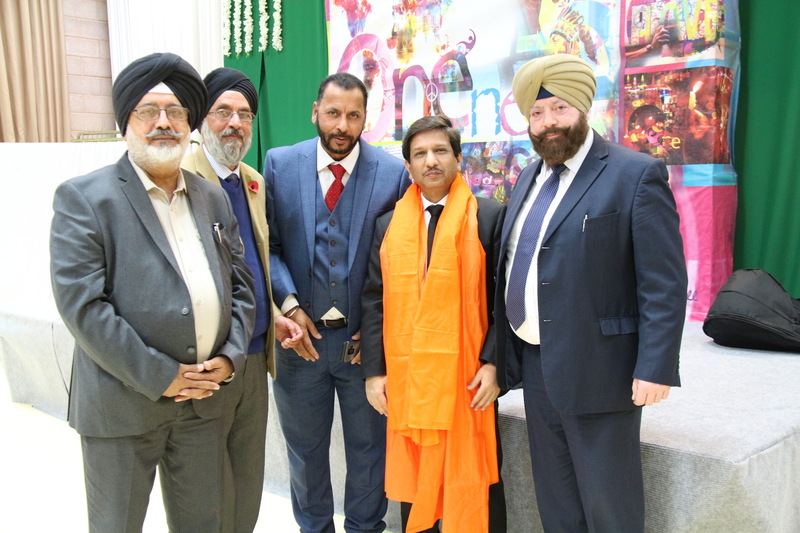 Shri Charanjeet Singh acknowledged the warm reception and spoke about the rich cultural linkages between India and the UK, and the tremendous contribution of the Indian Diaspora in strengthening the Indian cultural roots in Britain. He mentioned that the UK was a wonderful example of how diverse cultures and communities can live together, peacefully in harmony. He informed about the consistent efforts being made by the HCI London, and CGI Birmingham to streamline various Consular services. He appreciated that the people of UK have embraced the e-Visa facility with great enthusiasm in the recent years. Shri Charanjeet Singh also highlighted the various initiatives being taken by the Indian Government to celebrate the Indian Culture and specifically appreciated the cooperation received during the year-long celebrations of Guru Gobind Singh ji’s 350th Birth Anniversary. 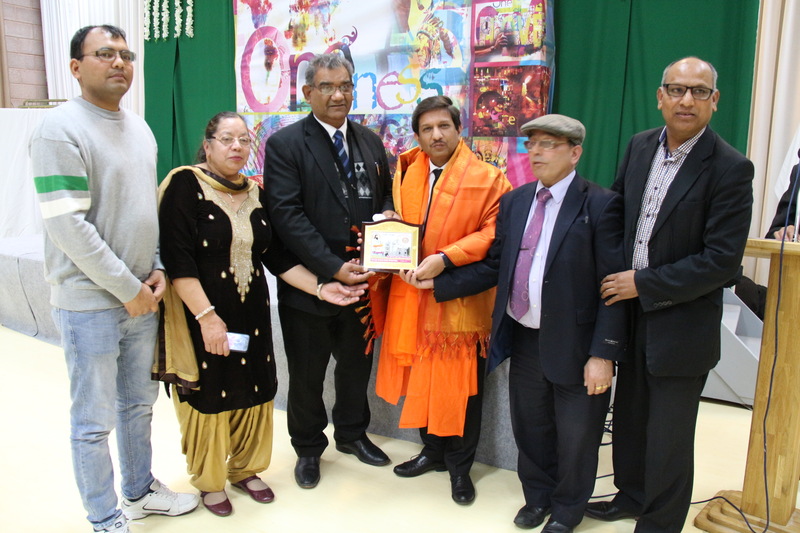 He exhorted the community to extend similar cooperation for the activities planned for the one year-long celebrations of Guru Nanak ji’s 550th Birth Anniversary starting Nov 2019. AHC also spoke about the two year-long celebrations on Mahatma Gandhi ji’s 150th Birth Anniversary and hoped that Indian diaspora would participate in the celebrations and make them successful. 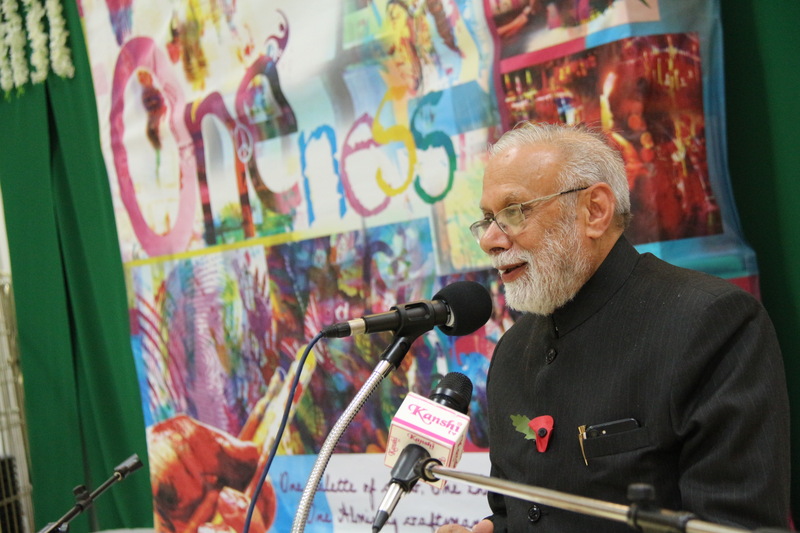 The Acting High Commissioner stressed the need to build communal harmony, to bring all communities together, and to showcase the diversity of Indian culture. 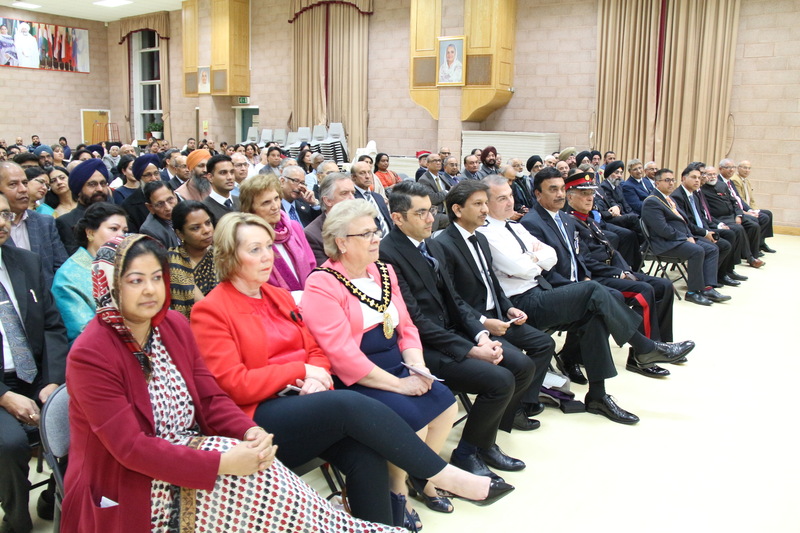 He applauded the role of Sandwell confederation of Indians, for bringing everyone together for the evening, and for their enormous contribution in spreading the best of Indian culture in UK. 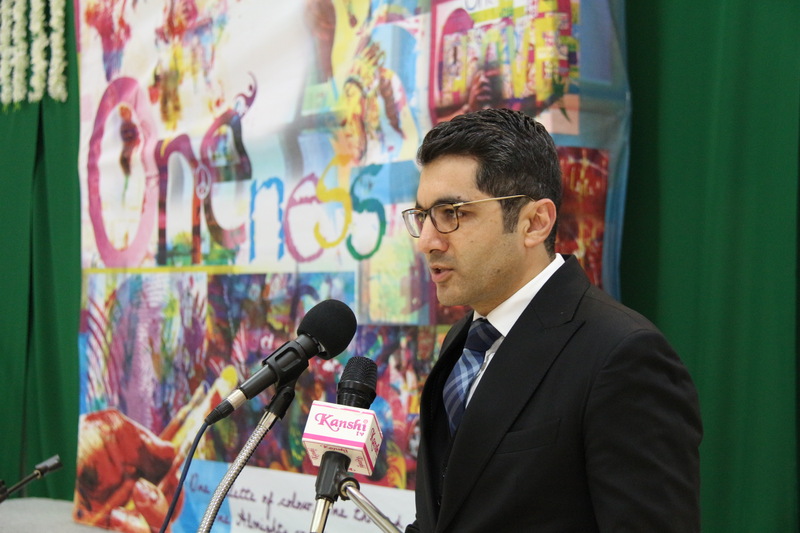 Consul General, Dr. Aman Puri, in his speech conveyed his gratitude to the AHC to grace the occasion. 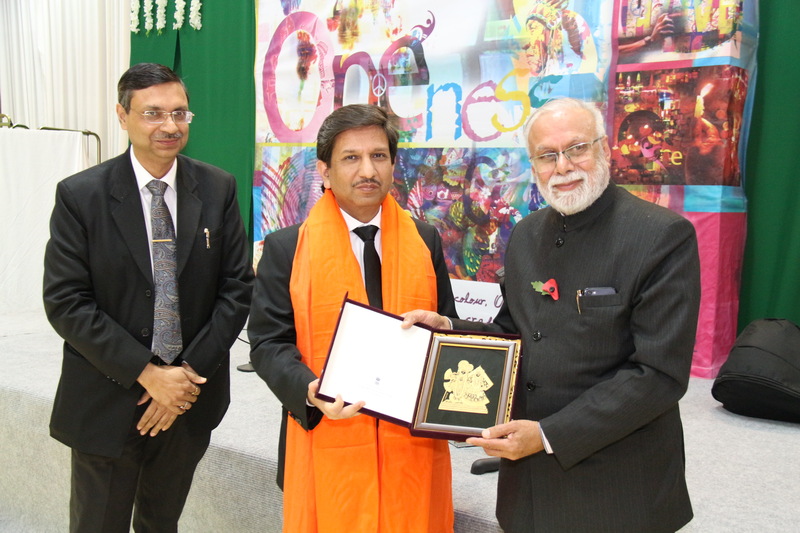 He thanked all the religious and community organisations who came together, to felicitate Shri Charanjeet Singh, and who have on different occasions been associated with the Consulate. He highlighted how the Midlands is emerging as an area of robust growth in the UK, and also how Birmingham as a city has immense opportunities in all fields of Commerce and Economic activities. This mega event succeeded in drawing a crowd of over 120 people from all across Midlands and North of England. Expectations had started to build among the members of the public even before the commencement of the evening to hear from the Acting High Commissioner and to interact with him. The event kicked off in the evening with a musical performance by Amar Music Academy, followed by the speeches and concluded with an interactive session with the Chief Guest, Shri Charanjeet Singh, followed by Dinner.